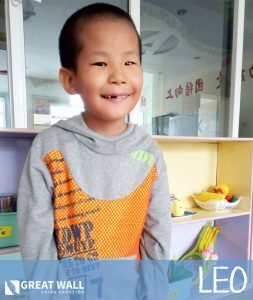 This week we are SO incredibly excited to announce that this beautiful girl is officially home with her forever family! 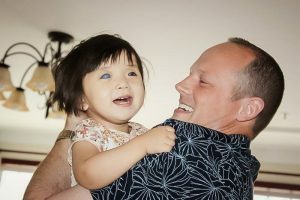 It has been so incredible to follow this family’s journey both throughout their adoption process and their trip to China to bring their daughter home. Congratulations from all of us at GWCA and CAN!